We'll give you the best quote - try us! Whether you’re looking for block paving, tarmac or gravel, we can design and install your new driveway to help you transform your outdoor spaces. 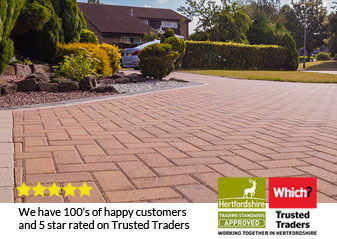 Our expert team of driveway specialists can create any style you want. We allow for proper drainage and our reliable and friendly team are experts in producing premium driveways time and time again. 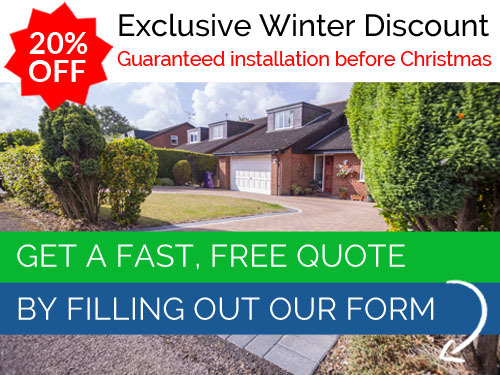 Fill out the below form to tell us a little bit your project and we'll get in touch with a free no-obligation quote. Alternatively please call 0800 028 1143 to speak to one of our friendly team members.